The District of Kyoto will held from today 14th March to 23rd the Flower and Light Road aka Hanatouro. During this precious time of the year the historic streets of the Higashiyama District of Kyoto will be surrounded by beautiful lanterns lined around the most interesting hotspots as popular temples and cozy streets. 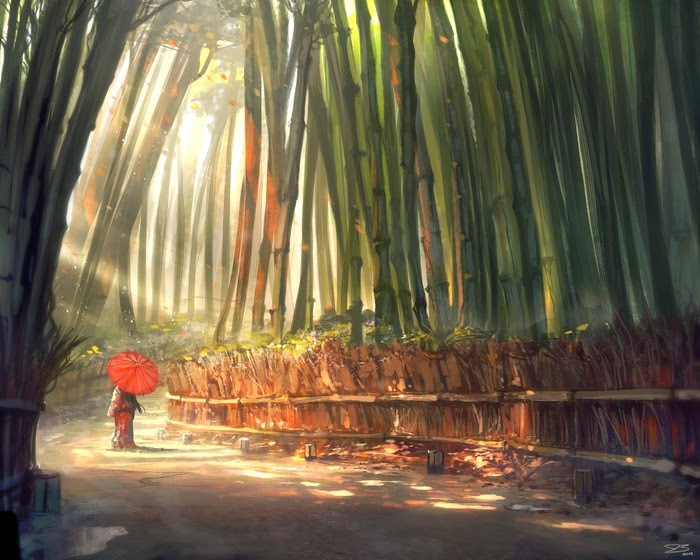 In Welldone Publishers: Art Prints & Greeting Cards worldwide we are also impressed with the Arashiyama Bamboo Path being illuminated with such fantastic display of light. ¡Welldone Publishers Shop to be launched soon! Earth Wide Walk: 1st. Year! Classic Car Boot Sale in London! A Hard Day's Night: ¡50 years! Let's dance Tango in Buenos Aires from Today! New York, New York...Let's start The Art Show! Hinamatsuri: Girls just want to have fun! ¡90th Vasa Ski Race is already racing!